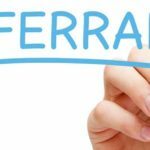 Here are our top 10 ideas to build a referral pipeline that will continue to yield results in both the short and long term. 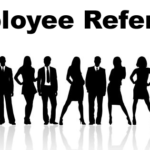 In a recent study by Careerbuilder, they noted that 82% of employers rated employee referrals above all other referrals and generating the best return on investment. 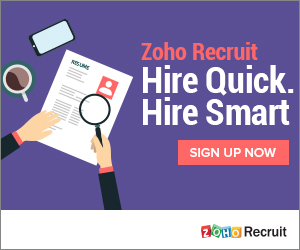 We have also seen that employers also note that an internal referral can reduce their cost per hire by 3k on average. 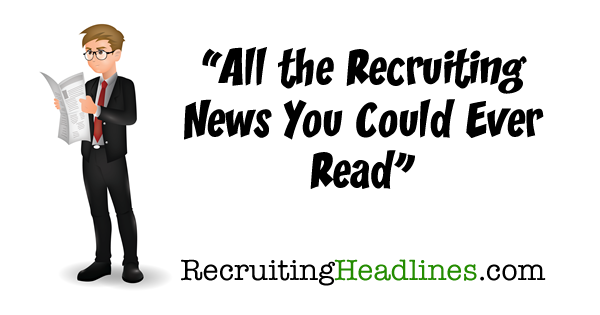 * Overwhelming support shows that employee referrals are of incredible value. 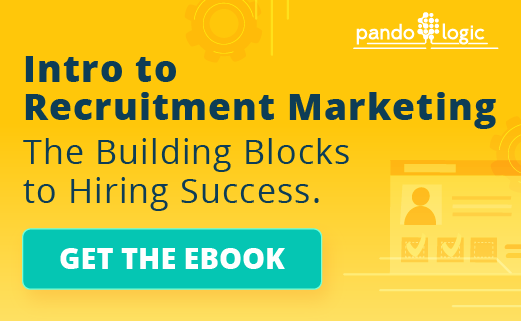 The best way to continue to encourage these referrals in your pipeline is with a healthy incentive program that includes a generous monetary carrot. Your Employee Value Proposition all comes down to messaging and your brand. People want to know that they are selling/referring to others. Your brand message should be authentic, easy to understand and personable. Hone your message and value proposition so that you communication stream to the market and to your top referrers is crystal clear. No matter the source of your referral, don’t make the process difficult. Invest in technology and systems that create a seamless, mobile-friendly submission process. Less is more. Remove obstacles in the referral process and watch your submissions soar.